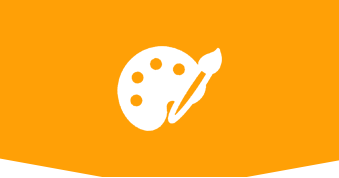 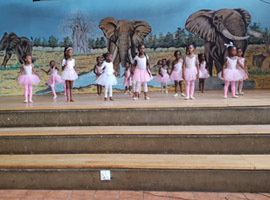 babies while they learn and have fun. 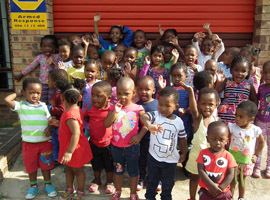 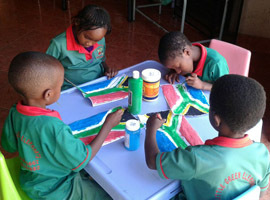 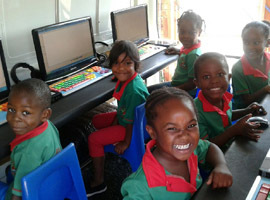 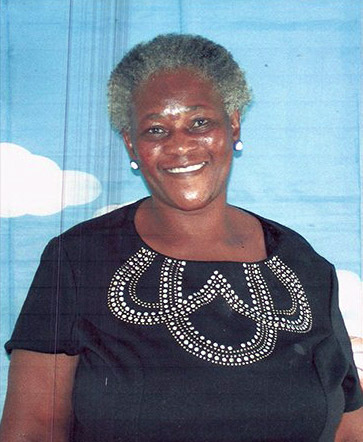 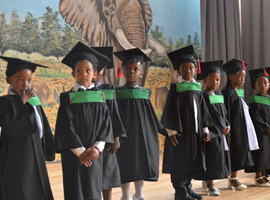 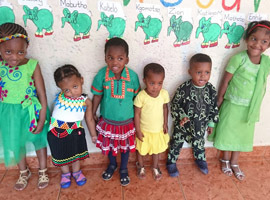 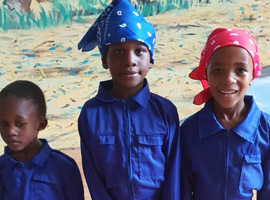 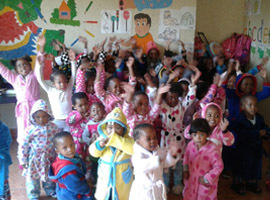 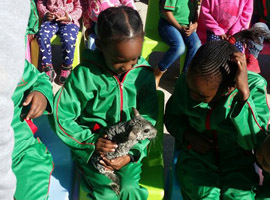 Little Green Elephant Nursery School is led by Lindiwe Victoria Dlhamini. 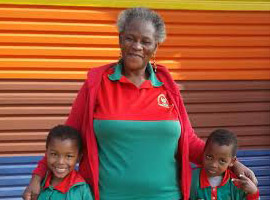 Victoria is trained in CPR and First Aid. 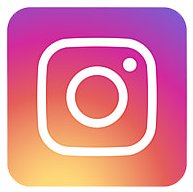 You are welcome to contact the school for contactable references.